Something I learned about myself recently is that I love creating color palettes. Color is such a a fun and easy way to shake things up! 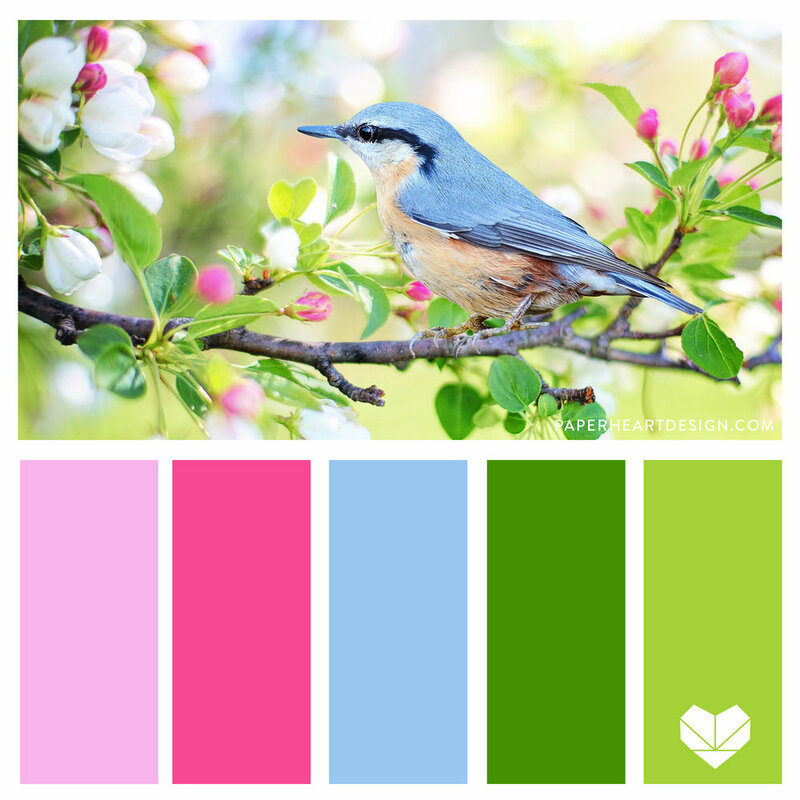 In your business branding, in your home, in your wardrobe… Since I am living through a harsh Michigan winter at the moment and am longing for spring, I thought it would be fun to start this blog series with a four seasons set of palettes. Right now it feels like an eternal winter of ice, wind, and snow, but I really do love the cool colors winter brings. A winter landscape can be breathtaking, weather you prefer to climb the mountain, or view it through a window with a blanket and hot beverage in hand. A monochromatic color palette is a great way to keep your look modern and styled. There’s nothing like seeing the first peeks of green grass, birds coming home, and blush pink buds starting to appear in the spring. This combination of pale and saturated colors creates a feminine and playful look. If you haven’t noticed yet, nature is my favorite place to draw color inspiration from. This summer palette is no exception! Sand and surf jewel tones are a sure way to be both elegant and bold. The colors of fall are so rich and warm. A simple oak leaf is all the inspiration you need to create a beautiful autumn color palette! All of these color combos can absolutely be used year round, but it’s fun to reach into the naturally occurring colors of the Earth to inspire us. Beauty is everywhere.